T S Heating Services - Central Heating Engineer, Plumber based in Hoddesdon, Hertfordshire. 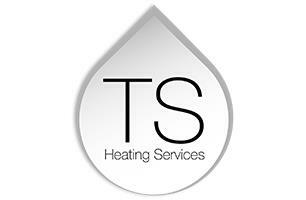 TS Heating Services are a friendly and reliable Plumbing and Heating company in Hertfordshire. If you’re looking for any general Plumbing and Heating works in and around Hertfordshire, then please do not hesitate to contact us. We pride ourselves on our great level of service and high standard of workmanship. So if you're looking for a plumbing and heating company in Hertfordshire with many years’ experience in the plumbing and heating trade then look no further than T S Heating Services. Whether it’s a query or a quote, pick up the phone and call 0800 1182 582 today or visit our Facebook page or send us an Email.